For most people, pets are part of the family, so it’s natural for you to want them to join you on holiday. The good news is it’s possible to take your dog or cat to Europe, provided it has been micro chipped and has a valid pet passport. A pet passport lists the different treatments your pet has had and can be obtained from your local vet. Your pet will need to meet certain entry requirements, so you’ll need to bring your pet, its identity and vaccination records and, if you have them, any rabies test results along with you. 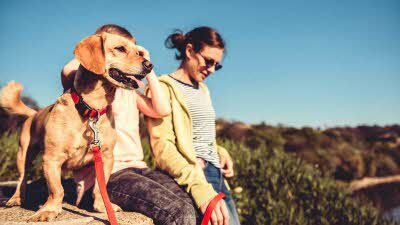 Pets will still be able to travel with their owners after Britain leaves the EU, however there may be additional documentation and health checks required in a ‘no deal’ scenario as your pet passport may no longer be valid. Read our information about travelling with pets after Brexit. Each operator has its own rules on pet transportation. Please enquire about specific regulations for your chosen ferry operator when booking your pet’s travel through our Contact Centre. Before you travel, remember to check whether the sites you are staying on accept pets, and if there are any restrictions in place about the number or type of pet that’s accepted. Typically dogs are required to be kept on a lead at all times must not be left unattended for long periods of time. Be sure to check with the campsite whether dogs can be walked on-site or if there is a specific area in which they can be exercised. In some countries you may be asked to muzzle your dog in public places or when using public transport. Consider purchasing an identification tag with 00 44 preceding your mobile number if you travel overseas regularly. Most countries in Europe have legislation in place which requires dogs to be restrained when they are travelling in vehicles so they are not able to distract the driver. Category 1 dogs – these are classified as dangerous. Category 2 dogs – all dogs (except Rottweilers) must have a pedigree and be registered with a breed society. Category 2 dogs must be kept muzzled and on a lead at all times in public. 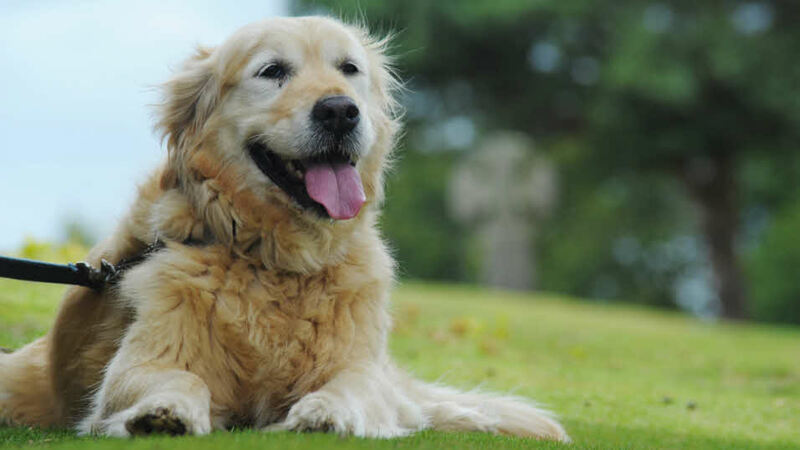 For more information on taking your pet to France, visit the French Embassy website. The following breeds of dog must be kept on a leash and securely muzzled when in public, at all times they must wear a collar bearing the name and address of the owner. Movement of dogs and cats between Great Britain and Ireland is administered by the Department of Agriculture, Fisheries & Food, and current information is available on their website. All breeds can be imported into the Netherlands, unless they show aggressive behaviour. There is no national legislation regarding dangerous dogs. However, each individual local authority can impose its own rules, which range from compulsory muzzling to banning certain breeds. You will need to contact the campsite you plan to visit to find out if any local laws apply. If you are planning to visit other countries please contact the relevant embassy to check if there are any restrictions. Find out more about pet passports, bringing your pet back to the UK and other pet travel advice. Please mention you're a Caravan and Motorhome Club member at the time of booking. The English-speaking staff can be contacted on 0033 321 834 602 or by email.